Adding a sunroom to your property allows everyone in the household to enjoy the beauty of the surrounding landscape throughout the year while remaining protected from the elements. Installing replacement windows in the room will make the space more comfortable and energy-efficient. To aid your purchasing decision, here are three features they should have. Poorly insulated windows in sunrooms have a major impact on heating and cooling costs. When air from the HVAC system escapes through the large panes of thin window glass, the furnace or air conditioner is forced to work harder to compensate for the loss. The effort drains energy, leading to high bills. Replacement windows are made to be more energy-efficient, offering improved insulation to prevent heat transfer and air loss. Also, consider their weather-resistant capabilities. 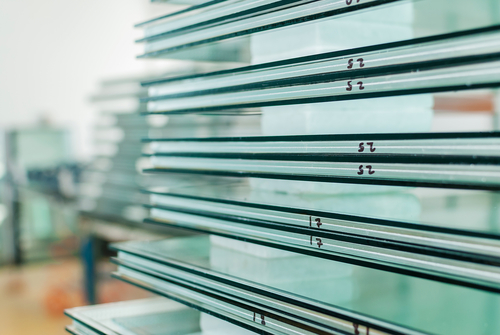 To lock out moisture, the replacement windows should include a polypropylene barrier where the glass connects to other panels and the door frame. Although polypropylene weather stripping works well for three-season sunrooms, triple polypropylene should be used in four-season patio enclosures, as it will block out the draft from winter’s high winds. If the replacement windows open, make sure the windows and door screen panels include a strong locking system. Whether you choose anti-lift bars, dead-bolts, or an additional mechanism, the locks should be child-proof and difficult to pry open. If you need replacement windows with more energy-efficient options, contact Alumaroll Awning & Window in Rochester, NY. They are known throughout the region for their vast inventory of high-quality products and fast, affordable installation services. The team will help you navigate the options to find the right solution to boost property value, comfort, and appeal. To schedule a window replacement appointment in Monroe County, call (585) 544-2110. Visit them online and like their Facebook page to see photos of their work.